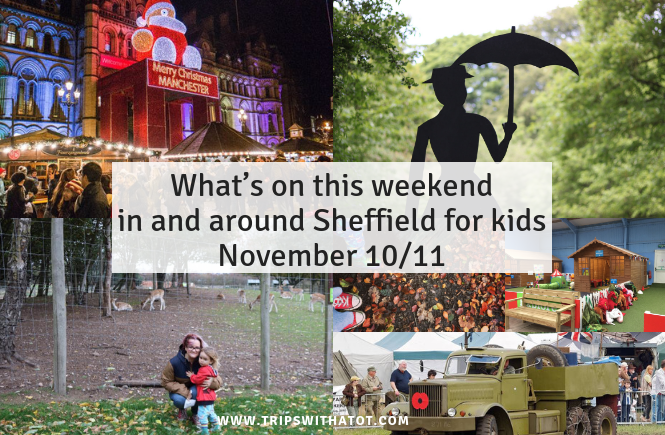 However, if you’re looking for ideas for things to do this weekend, then this post What’s on this weekend in and around Sheffield for kids November 10/11 has events, ideas and days out inspiration. Have a good one! 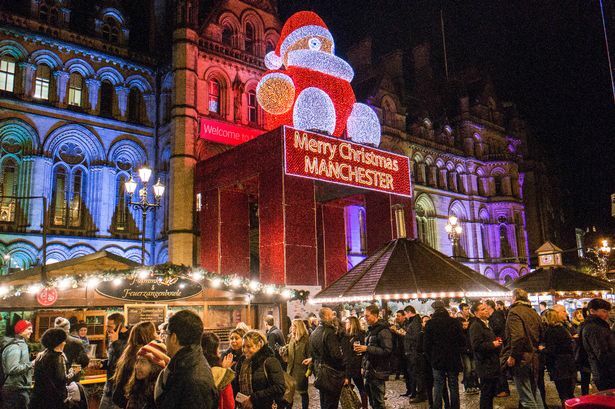 Manchester Christmas Markets are open! 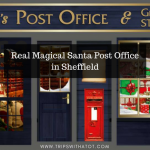 This award winning Christmas market is one of the largest in the UK. For five magical weeks, it winds its way through some of Manchester’s most eye-catching streets and squares. On until 22nd December. Leeds German Markets start this weekend, too. Millennium Square will once again transform into a scenic winter village, with over 40 traditional wooden chalet stalls decorated with festive greenery and twinkling colourful lights. Themed children’s events will take place in the Frankfurter Scheune every Sunday morning from 10.30am until 1pm. 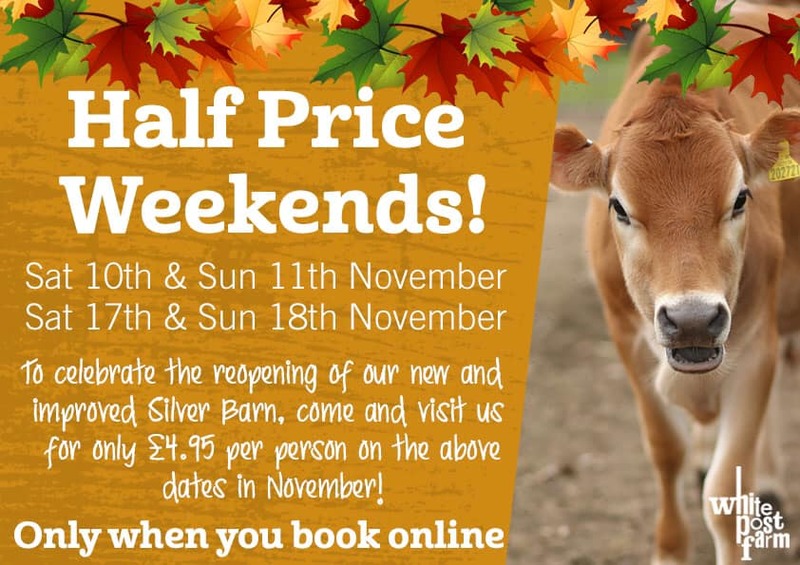 It’s half price entry to White Post Farm all weekend. 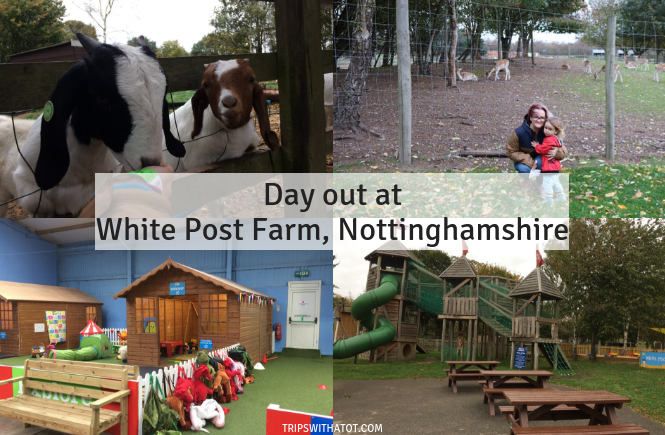 £4.95 per person for all indoor and outdoor play, farm and animal handling sessions. Watch Sleeping Beauty panto at Cannon Hall Farm. 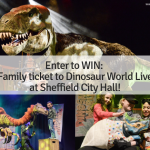 £9.95 per ticket plus booking fee. Includes farm entry, indoor and outdoor play. Day Out With Thomas at Kirklees Light Railway all weekend. We did this last year at Cleethorpes light railway and loved it! Free kids party afternoon on Saturday at The Little Castle in Chesterfield 12-3pm. Christmas Craft session between 12-3pm, along with a magic show, disco and games between 1-2.30pm. There will also be a Kids Fancy Dress Competition (parade and winner at 3pm) and goodie bags for participating families. 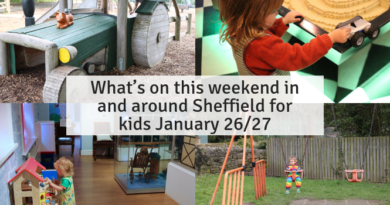 Saturday from 10am: Make, create and play together at Norfolk Heritage Park, drop in event for 3-8 years. Join Dr Liz Chesworth, researcher in early childhood education, at our inspiring makerspace and engage in playful learning experiences that combine science, technology, arts and crafts. 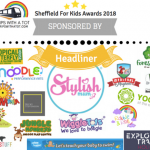 Sheffield baby and child market at Handsworth Grange School on Sunday and nearly new sale at STC Sheffield on Saturday. Remembrance firework display on Saturday at Brinsworth Playing Field. The Firework Spectacular kicks off at 7pm on the Playing Field with a Military Theme to the event. 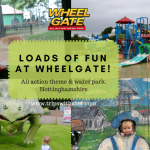 Children’s rides and food available on/around the Field and The Centre – both before and after the Fireworks. Childrens party at The Centre before the display. Remembrance Sunday at South Yorkshire Transport Museum. 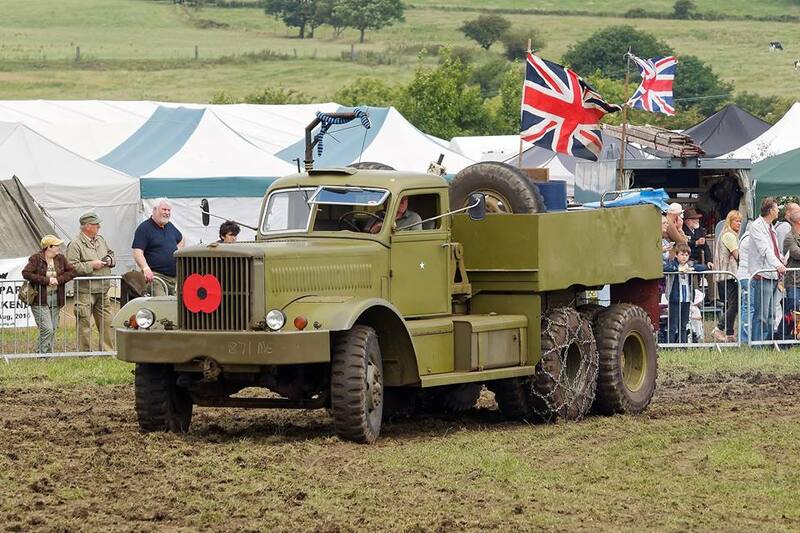 Open from 10:30am, big variety of vehicles and buses to see. Make your own historical pot or rude pendant at Creating with clay session, Experience Barnsley & Discovery museum, Sunday at 11:30am. £1 donation. On Sunday, the Christmas Market at The Sitwell Arms Hotel in Eckington is 11am-3pm. Free entry. Brass band playing and meet Minnie & Mickey Mouse. 40 stalls of crafty Christmas produce and Christmas products for a fabulous festive shopping day. 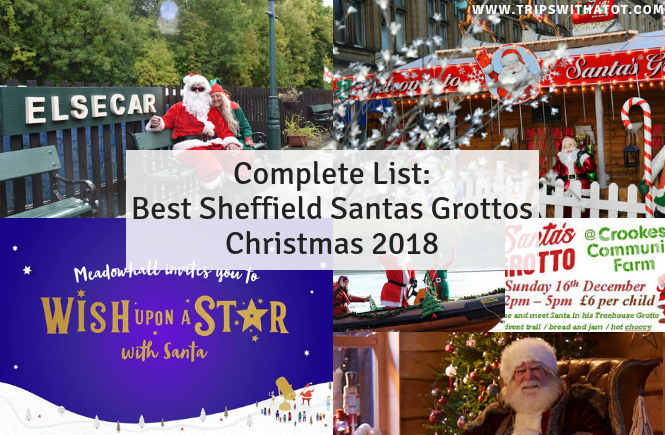 Food and drink available all day, plus meet Santa himself in his very special grotto with gifts for all the children visiting Santa. Circus Minis with Greentop Circus this Sunday, starting at 10:45am for ages 3-6years. £6.50 per child. Remembrance Sunday service and parade at Barkers Pool, Sheffield at 10:15am on Sunday. RSPCA Christmas Fair, Hasland Village Hall, Sheffield on Sunday 11th November, 11am – 2pm for our fabulous Christmas Fayre. Santa’s grotto £2 between 12-2pm. Family Skate at Ice Sheffield, Sunday 1:30pm-3:30pm. 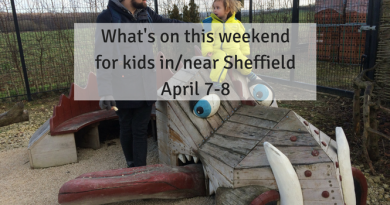 Plus bouncy castle, face painting & more. Fancy something historical? Have you been to Bolsover Castle yet? Or explore Coinsbrough Castle. 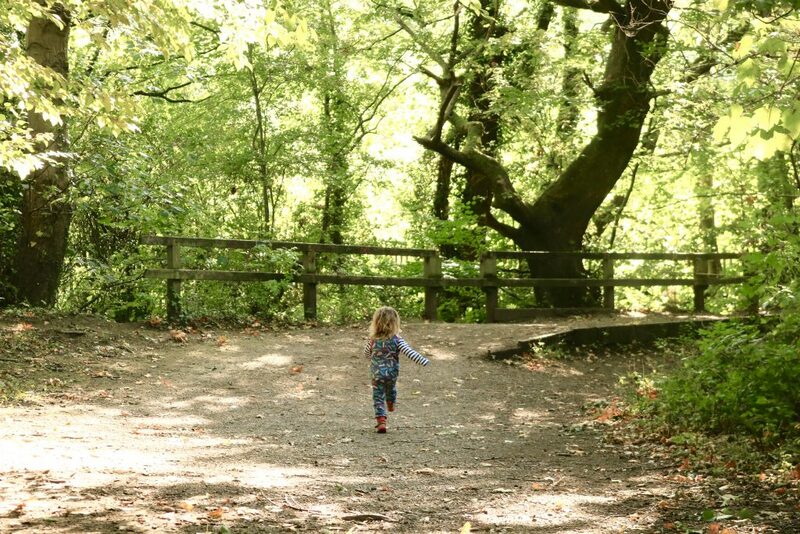 The weather is looking pretty decent this weekend, perfect for an autumnal walk at Renishaw Hall & Gardens. 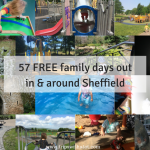 This RHS partner garden is very family friendly with childrens garden, trail, maze, sculptures, slide and story telling chair, nice cafe and water features. A really nice day out. 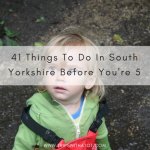 Get lost in the woods at Graves Park, Rivelin Valley Park or Endcliffe Woods. 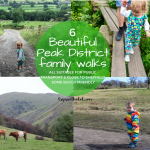 Or escape to the countryside & do the Longshaw Estate boggart trail. Have a wonderful day out at Chatsworth House. 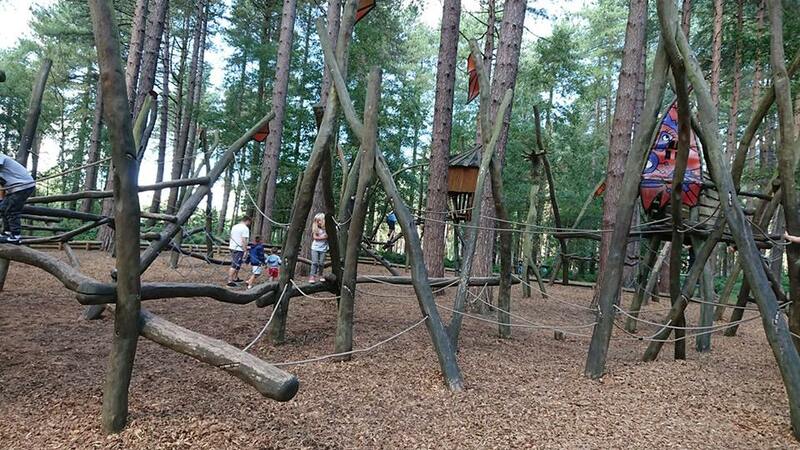 The gardens are amazing, but kids will absolutely love the playgrounds in the farmyard. Book online in advance to get parking included. 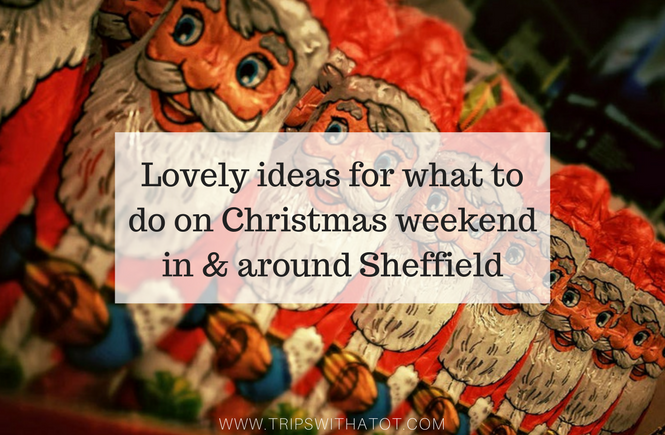 I highly recommend you visit before the Christmas markets (if you’re not going!) where parking goes up to £10 weekday and £20 on weekends. 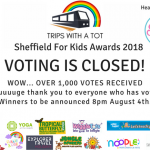 218 bus goes to Chatsworth from Sheffield.